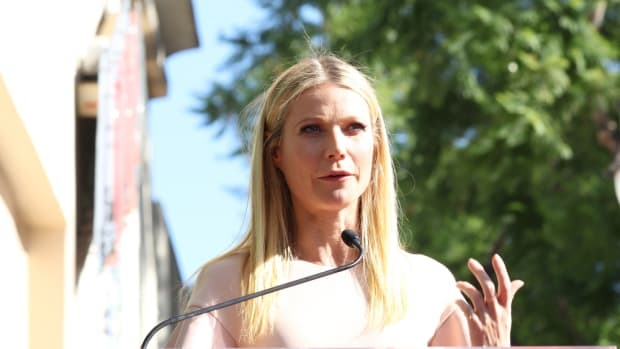 Let’s face it: the natural skincare market is saturated. And while that does provide us with a bevy of options to choose from, it can be overwhelming at the same time. The following seven products are among the crème de la crème of the natural beauty world. Not only are they natural but also effective in what they do! Laurmé Skin Care was born to address sensitive and aging skin types, and its gentle cleansing milk lives up to this mission. It delicately doubles as both a cleanser and an eye makeup remover. The cleansing milk is infused with Bulgarian rose water to sooth the skin, glycerin to hydrate, amino acids to promote pH balance, and almond oil to clean the pores and moisturize. 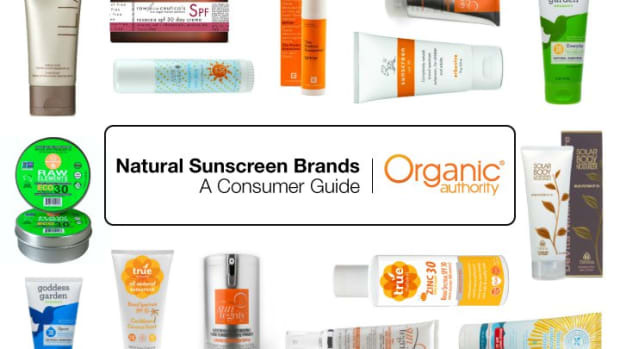 Meanwhile, the vegan product contains no parabens, phthalates, sulfates, or fragrance! Tom’s makes basic self-care products that outshine most others. Its toothpastes do the essential work of freshening the breath, whitening the teeth, and cleansing the mouth but without the harsh ingredients. 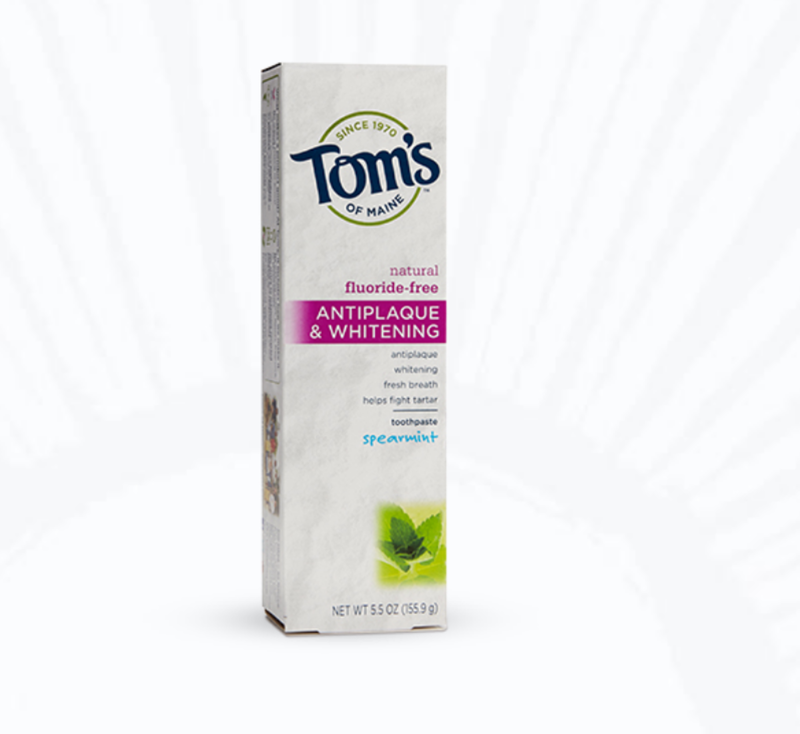 Its Fluoride-Free Antiplaque & Whitening Toothpaste in Spearmint whitens the teeth by removing surface stains and uses authentic, naturally derived ingredients. When it comes to our hygiene, we often forget to focus on the feet. 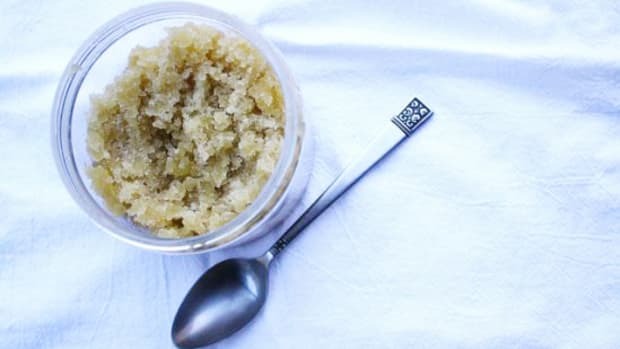 Earth’s Organics makes a delectably moisturizing, cooling, and stimulating peppermint food scrub that leaves behind a silky, tingling sensation. 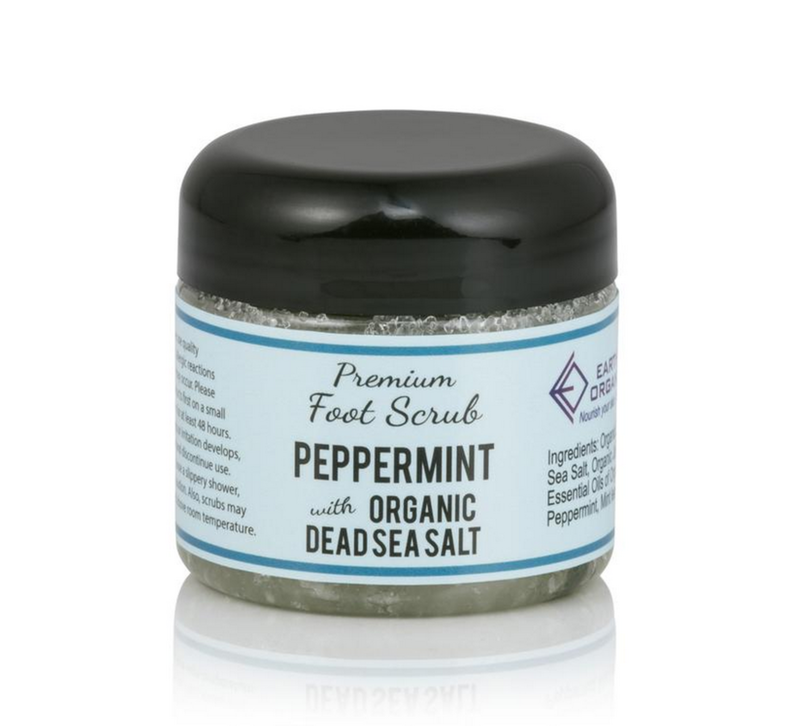 The sea salt-based scrub is softened with jojoba and olive oils and then infused with lemon and peppermint oils as well as mint leaves for an aromatic touch. The product is 100% natural, vegan, chemical-free, and handcrafted to order. Essential Oxygen is a woman-owned, triple bottom line company that makes hydrogen peroxide-based products. 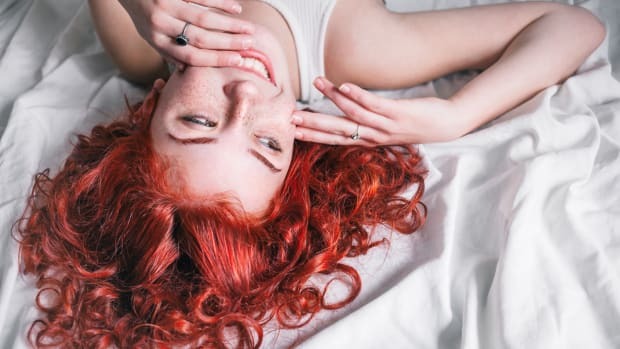 Its brushing rinse uses hydrogen peroxide, aloe vera, and organic essential oils (peppermint, eucalyptus, rosemary, cinnamon, lemon, and clove) to whiten teeth, freshen breath, and overall improve the health of the entire mouth. The mix contains no alcohol, glycerin, fluoride, pesticides, chlorine bleach, or sodium lauryl sulfate. Not all beauty products are meant for topical application. 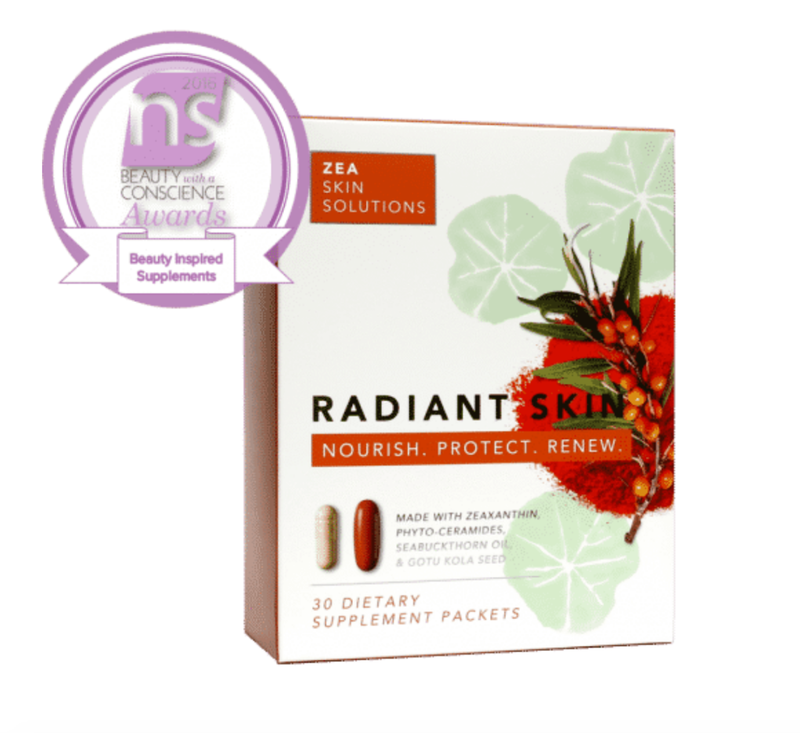 ZSS Skincare’s Radiant Skin Supplement magnifies your beauty, from the inside out, in ingestible supplement form. The 30-day supply is based in zeaxanthin, which is traditionally known to have eye health benefits. 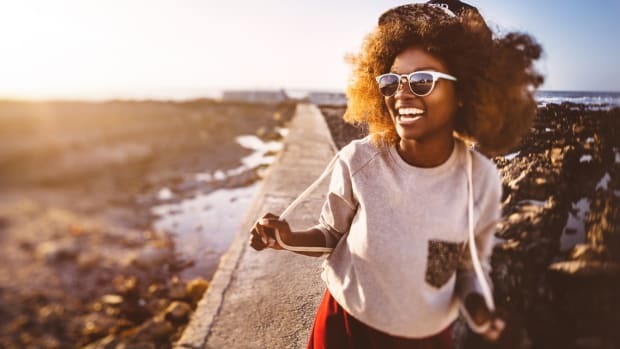 Researchers noticed that patients who took higher doses of zeaxanthin for eye issues raved about the added improvement of their skin. From this observation, ZSS Skincare was born, and now the benefits are at your disposal with the Radiant Skin Supplement. 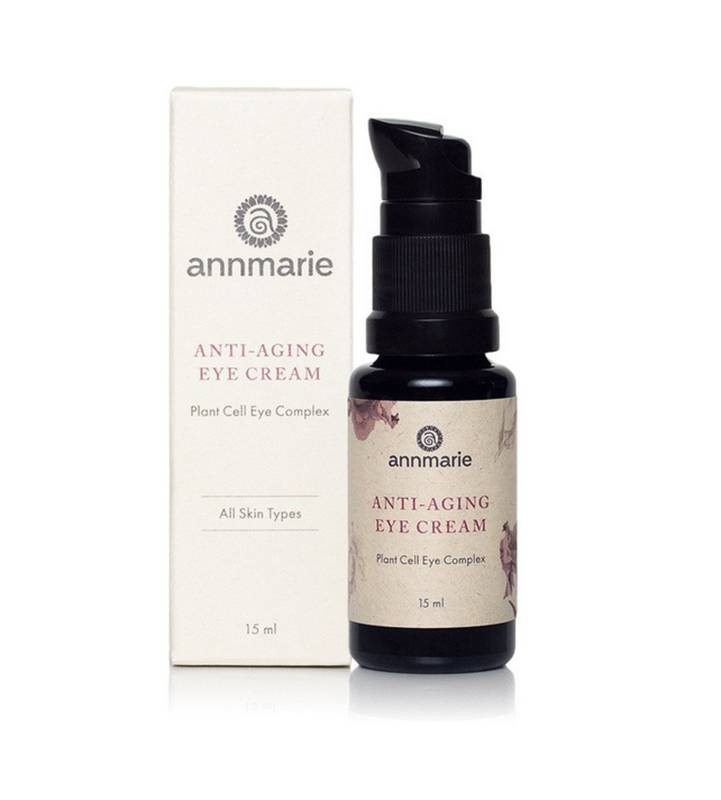 Annemarie’s Anti-Aging Skin Cream is a great go-to eye cream that is fueled by plants. 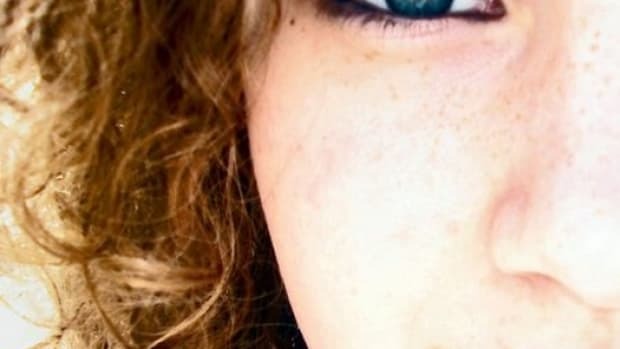 It restores the eyes so that they look rested and are quenched with active plant cells. The cream contains antioxidant-rich green tea and goji berries as well as cooling cucumber extract. Another notable ingredient includes CoQ10, which fights environmental stressors. 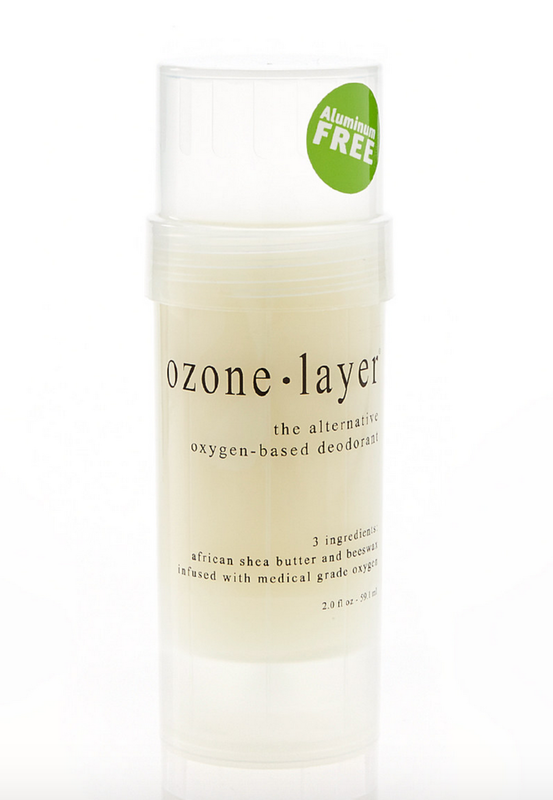 One of the most unique natural deodorants on the market is Ozone Layer’s oxygen-infused version. Based in just three ingredients – shea butter, beeswax, and oxygen – the deodorant fights off odor all day long, guaranteed. The magic lies in the oxygen itself. By creating an oxygen rich environment, the deodorant prevents odor-causing bacteria from surviving.